Around these parts, when the words I’m bored come out, the pom pom maker comes out right after. This tiny simple tool has gotten far more usage then I had ever imagined. 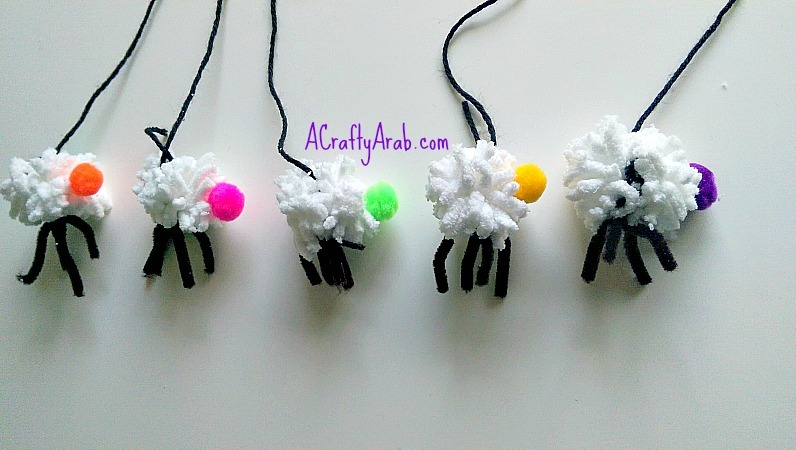 In the past, we wrote down the steps to making a Crescent Moon and today we wanted to share how to make Pompom Sheep. 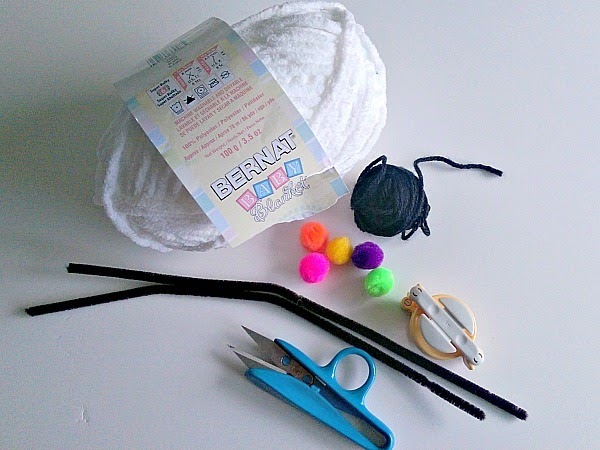 Wrap the yarn around the pompom maker until it is very full. 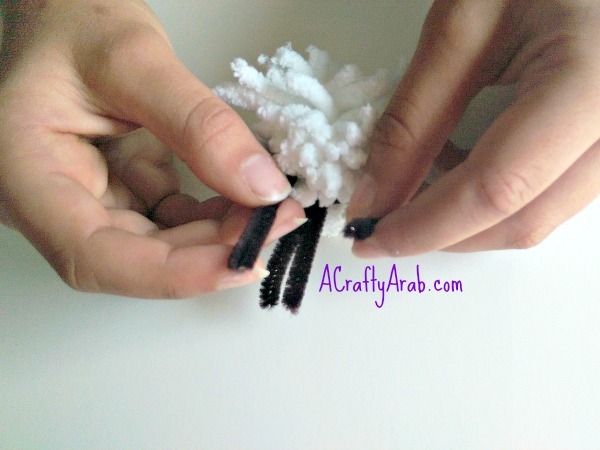 If you do not have a pompom maker, just search “Making pompoms with cardboard” to find details on how to do this without the tool. Wrap the second side and put them together before cutting. 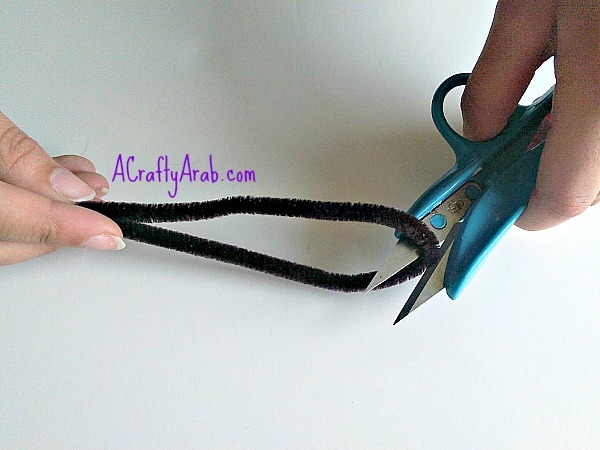 Use your black yarn to tie the white yarn together and leave a long string for hanging. 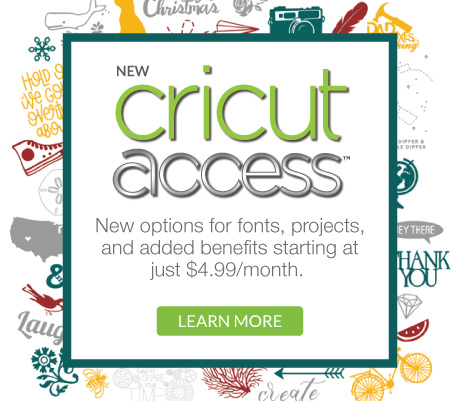 Cut a pipe cleaner in half. 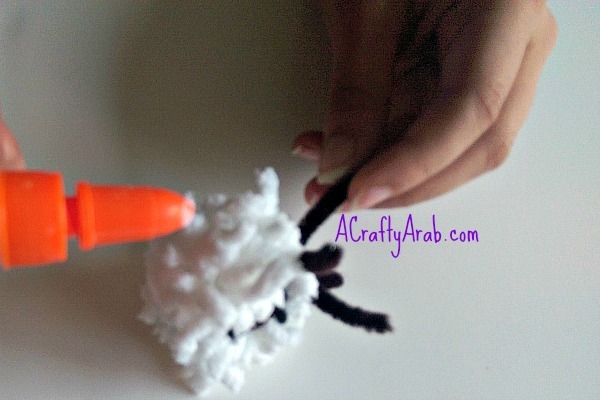 Wrap the pipe cleaner in the middle of your pompom, covering the black yarn. 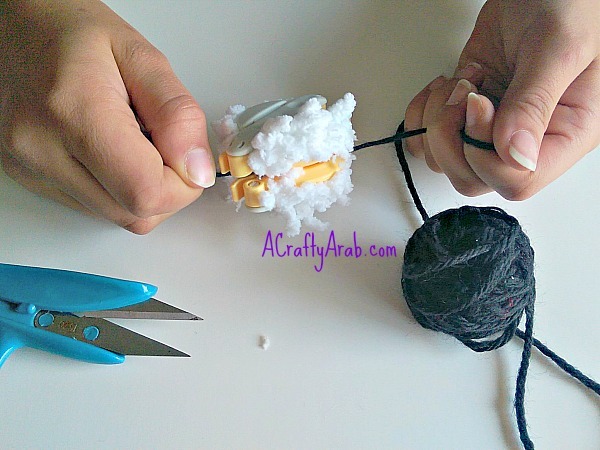 Fluff out your pompom and place a dap of glue to add a colored pompom. Your pompom sheep is done! And look how adorable it is standing. By the end of the afternoon, four more had joined the herd. 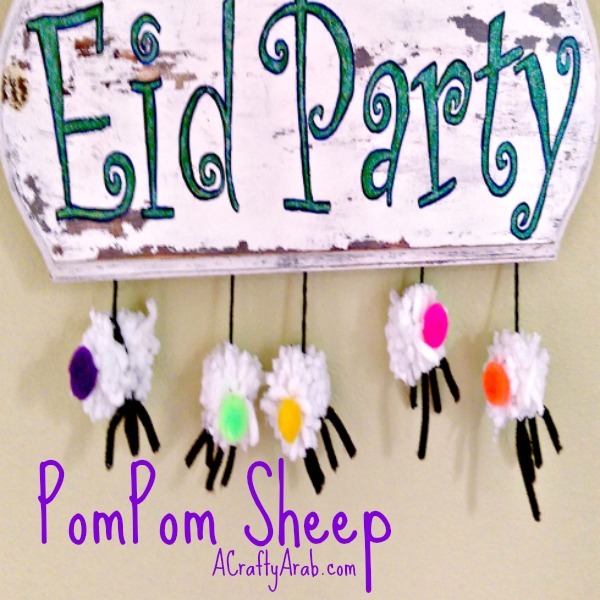 We added them to our Eid Party Distressed Wooden Sign sign from last year and now they are ready for this year’s party! 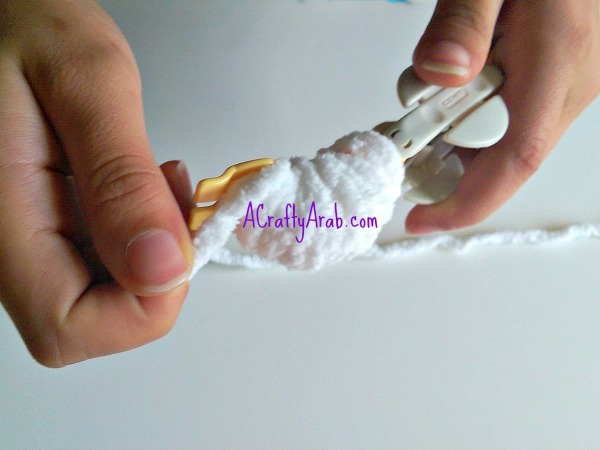 Be sure to stop by A Crafty Arab on Pinterest to see more fun tutorials.